On first reading it seems like a thorough survey of responses, which seem to be overwhelmingly concerned about legal errors and the overall advisability of such a scheme - teachers, MLAs, churches, parents and organisations all concur... with the exception of a few who seem to have little or no interest in home education or knowledge of it. We have been advised by the EA that they do not intend to progress this draft and, though this has not yet been publically stated, it would certainly be difficult to move forward with a scheme after such condemnation. "On 28 April 2014, a draft Elective Home Education Policy was launched for consultation by the former Education and Library Boards, to enable those who have an interest in elective home education to register their views and opinions about its content. A Summary of Consultation Report was completed and subsequently approved for publication by the Education Authority’s Children and Young People’s Services Committee in October 2015. A Review Group is now being established by the Education Authority to take forward the development of a final draft Elective Home Education policy, which will involve consultation with a range of key stakeholders." Four home educating parents from HEdNI gave an oral briefing to the Education Committee on the 11th of November. 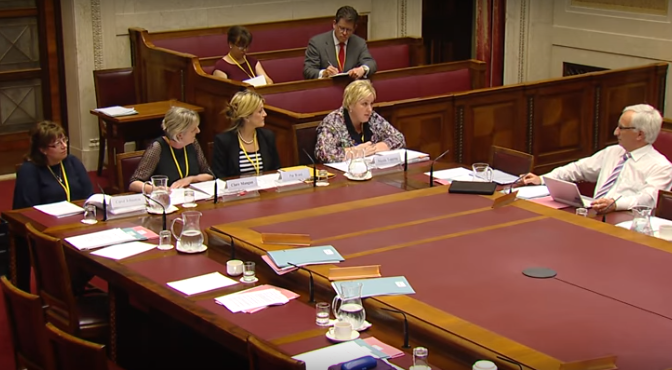 You can watch here: http://www.niassembly.gov.uk/assembly-business/committees/education/meetings/11-november-2015/ from around 30:15 minutes. We are encouraged to hear that the Committee intend to seek answers from the Education Authority and also clarification from the DHSSPSNI regarding recent draft guidance. 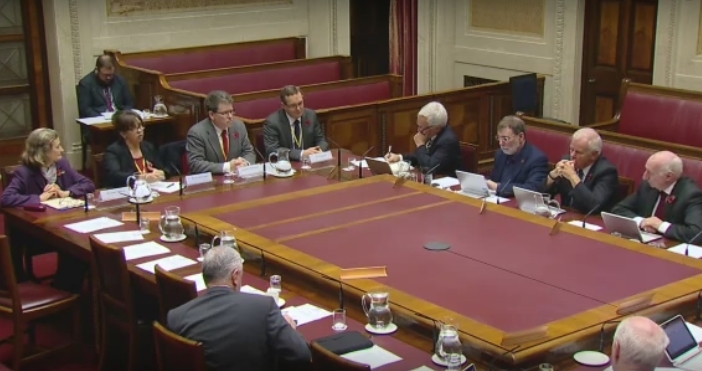 You can watch the rather strange evidence presented to the Education Committee on the first of July here from around 2hrs28, as one Committee Member comments it is "bizarre". 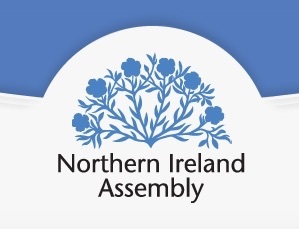 Those who have never been registered, we cannot draft a policy in relation to them because currently the legislation that exists in Northern Ireland does not apply to that group. So the only children and young people that are affected at this stage by the Draft Policy that has been presented are those children who were originally registered in school for whom their parents now have decided to home educate, so it is the deregister group for whom this policy applies. Today, in evidence to the Education Committee, the Education Authority representative stated several times that the Draft Policy ONLY applies to children previously registered with a school. Further, that they have no power in law to take any action unless the child was previously registered with a school, or 'formally' registered as home educated. This is a truly baffling assertion! The Authority is claiming that they have NO duty to children unless they have at some time been to school, but on the other hand they claim to have a right to oversee 'curriculum and welfare' on a regular basis of all ex-school children - duty far beyond that given to them by law. On the one hand complete abrogation of responsibility, on the other excessive and ongoing intrusion. Neither with legal basis. The full transcript should be out next week. The session will be held in Coleraine at the University of Ulster and is open to the public. 2014 has been a busy, extraordinary and sometimes alarming year for Home Education in Northern Ireland. We've launched a new website, seen the birth of two new groups and our existing groups go from strength to strength. 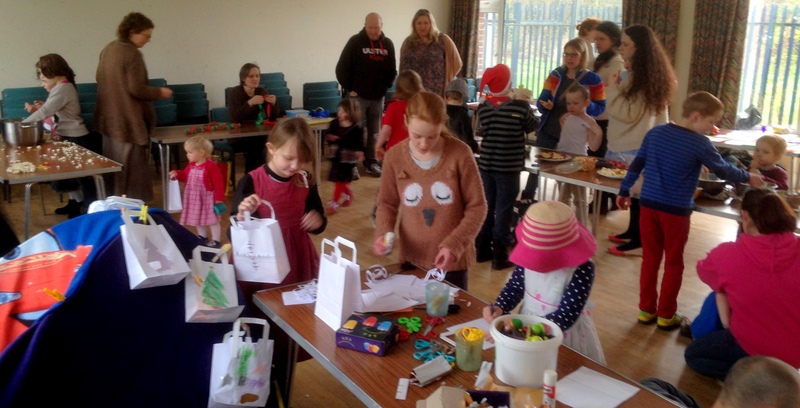 We've tackled themes from Vikings to the International Space Station at our meet ups, visited everwhere from Museums, to Farms, Supermarkets and even Stormont! We've welcomed babies, made friends, grown and learned and changed together. And then the consultation! The Draft Policy arrived on our collective desk in April this year and we were all shocked at the attitude it revealed. Parents were horrified to see a government body attempt to go so far beyond their legal powers, and to see the Boards' attempt to smear home educating families with implications of 'hidden children' and selfishness in prioritising parents' rights over our childrens' education, without evidence of any sort. In fact as we all know our rights are for the protection and nurture of our children - parents are almost always the best person to decide for their children because we know them best and we love them best. The process undoubtedly made us stronger, better connected and more aware that our strength lies in our community. Our numbers have grown as word has spread about the consultation and more parents are discovering that they don't have to accept the Education and Library Boards' word on the law. Families who have had visits and monitoring for years are relieved to discover they don't have to put their children through that any more, and to discover a community that will support them and their children in their home educating journey. Radio Ulster Talkback on home education (about 1hr10 in from the start). We are touched to hear our site described as 'well intentioned and well organised' - if you're well intentioned and well organised... and well informed and well advised... then you can achieve anything! Home educators are waiting for the outcome of the recent consultation and the merger of the five Boards into one by April '15. A recent exchange with the North Eastern Board has highlighted to us the danger that the Single Board, when created, will simply take the most common of the five Boards' current habits and apply them in the absence of a properly scrutinised Policy. The NEELB had recently (and probably innocently) borrowed a form from the BELB for use as a prompt for parents to write a report about their educational provision. Apparently in the aftermath of the active phase of the consultation, an increasing number of families are opting to keep their contact with the Board in writing. 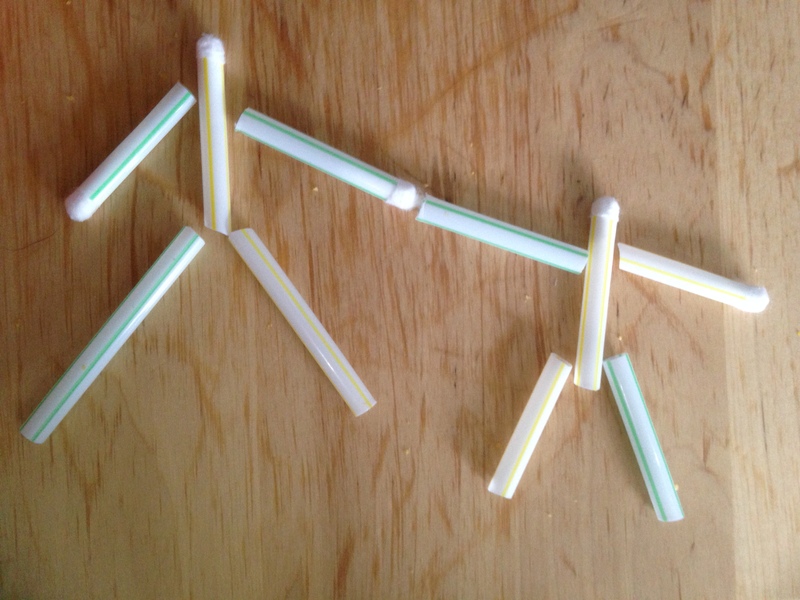 The greater awareness amongst home educating families of their legal options in this regard as a side effect of the consultation can only be positive. The form in question gave the impression that parents were required to follow a curriculum (possibly even the Northern Ireland Curriculum), have a timetable, meet a certain quota of working hours and provide the child's opinion - though the NEELB indicated that the accompanying letter would describe it as non-statutory and a guide only. The form has been modified after discussions with HEdNI, but would have passed unopposed into practice if we had not been alerted to its existence. Mr Storey presented the petition to the Assembly today. Mr Principal Deputy Speaker: Mr Storey has sought leave to present a public petition in accordance with Standing Order 22. The Member will have up to three minutes to speak. Home education and the petition is discussed briefly at 52:30.